Thanks to Benton and Nichol for sharing their field with us. 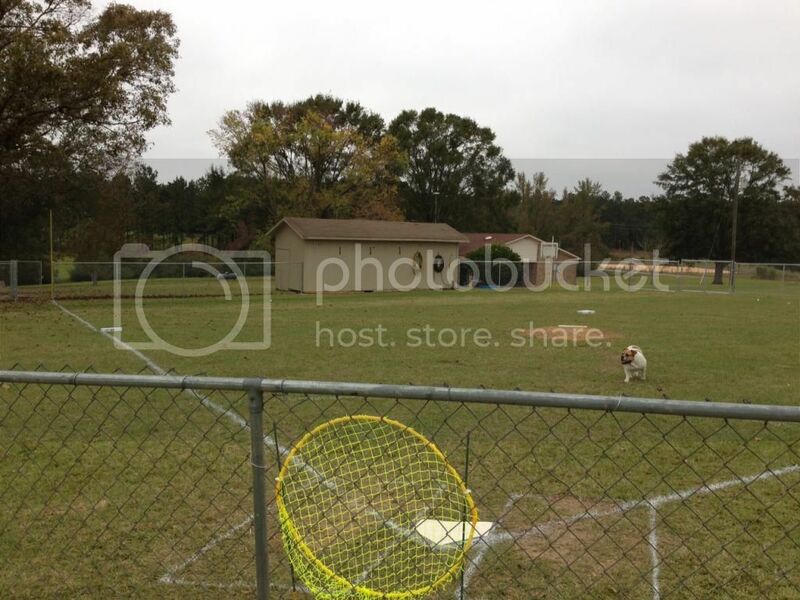 Wiffle® Ball has been bringing their family, friends, and dogs together for years! 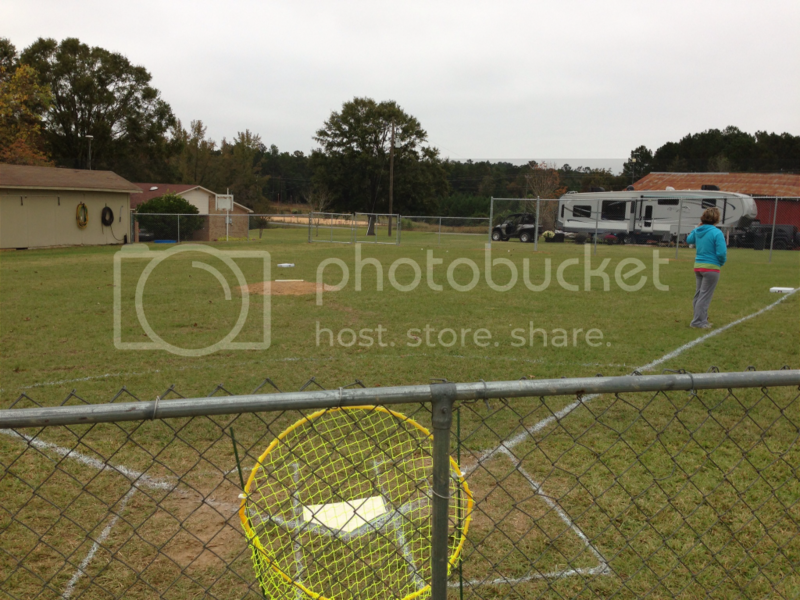 View our Wiffle® Ball Fields Page for a compilation of the most prolific Wiffle® Ball fields in the Country, including "The Jo". EXCURSIONS Journey To Health is your source for everything Wiffle® Ball! WIFFLE is a federally registered trademark of The Wiffle Ball, Inc. Shelton, CT 06484 and used with permission.